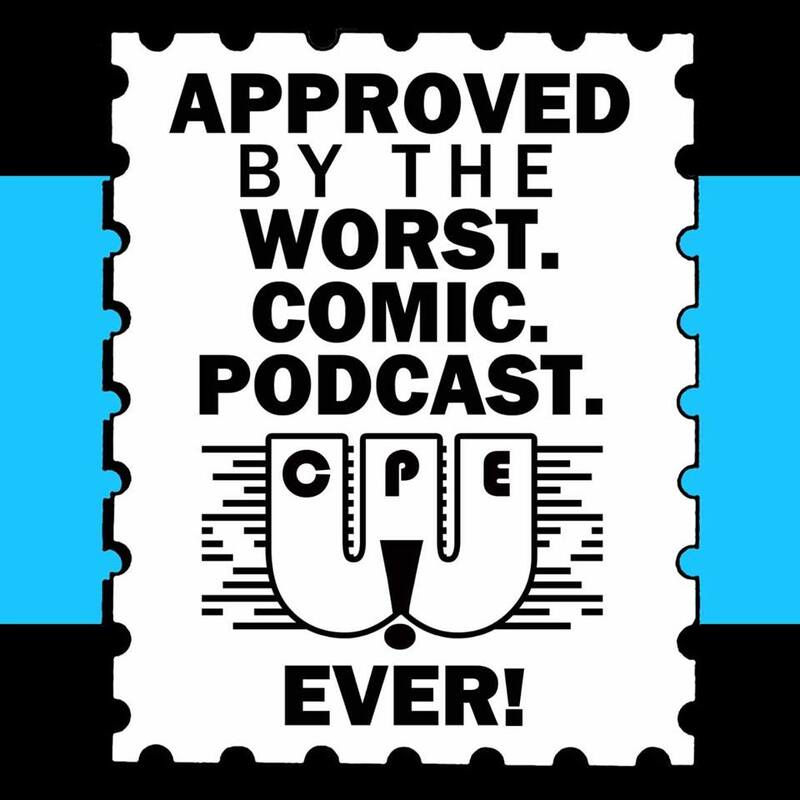 WCPE Episode 033 – For February 25, 2015 – WORST. COMIC. PODCAST. EVER! On this episode of the Worst. Comic. Podcast. EVER!, the guys sit down for their annual fantasy draft. But this wasn’t our normal baseball fantasy draft. Nope, this is the first ever Comic Book Fantasy Draft! I’m telling you, this is going to be the most riveting 75 minutes of your life, as we pick, justify, and trash talk our selections. The guys each picked five titles and writer/artists to go on those books. Again, none of these are real – this is strictly a fantasy draft! Now, to get our loyal readers into the action, we set up a PollDaddy poll for you to give us some feedback. Using the link below, pick up to five of our choices from the list of 15 books. Pick the ones you would most want to read, or the ones that intrigue you the most. Or just pick my choices, as we can all agree they are LEGENDARY! In addition to the draft, I give a review of IDW’s “Harlan Ellison’s The City on the Edge of Forever” HC that just came out a few weeks ago, and we sprinkle some comic talk in along the way. Now, if a fantasy comic book draft is not your thing, we do apologize. But we would like to point out that this kind of thing should have been expected. After all, you are taking the time to listen to the Worst. Comic. Podcast. EVER!